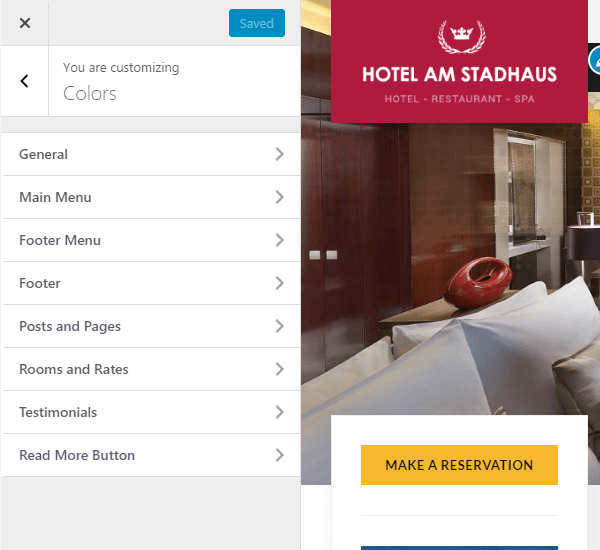 Below you will find information related to Gasthaus WordPress theme. 1200×600 – used for the slideshow on homepage and single post/page pages. 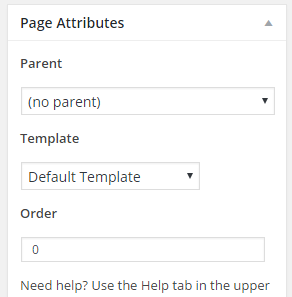 750×300 – used by the Hermes: Featured Pages widget (when displaying a single page). 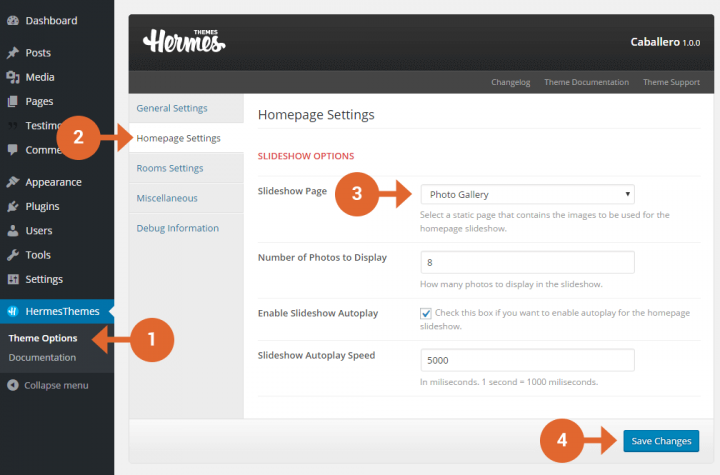 360×360 – used by the Hermes: Featured Pages widget (when displaying 2 or 3 pages). 360×540 – used by the Hermes: Featured Pages widget (when displaying 2 or 3 pages in Minimal style). 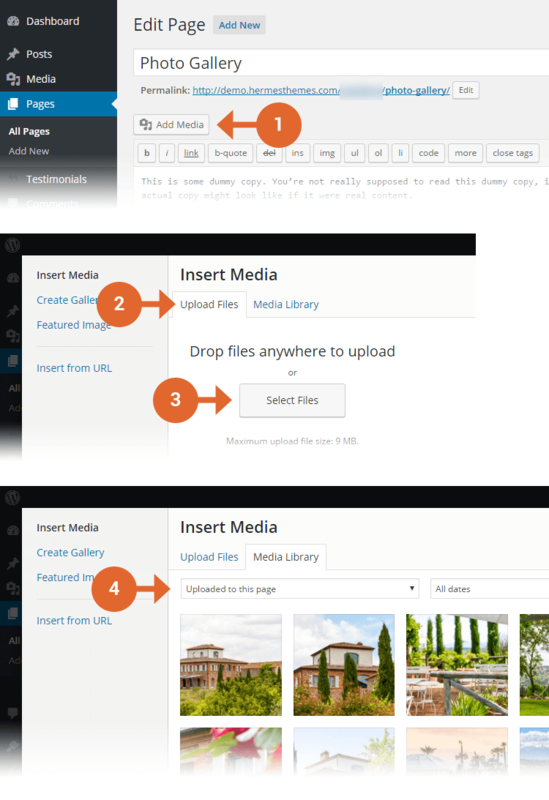 240×240 – used for post archives (blog).